As the sun sets over the busy streets of Miami, the work crowd heads home and the social crowd stays out to play. Miami after dark is a city buzzing with excitement. 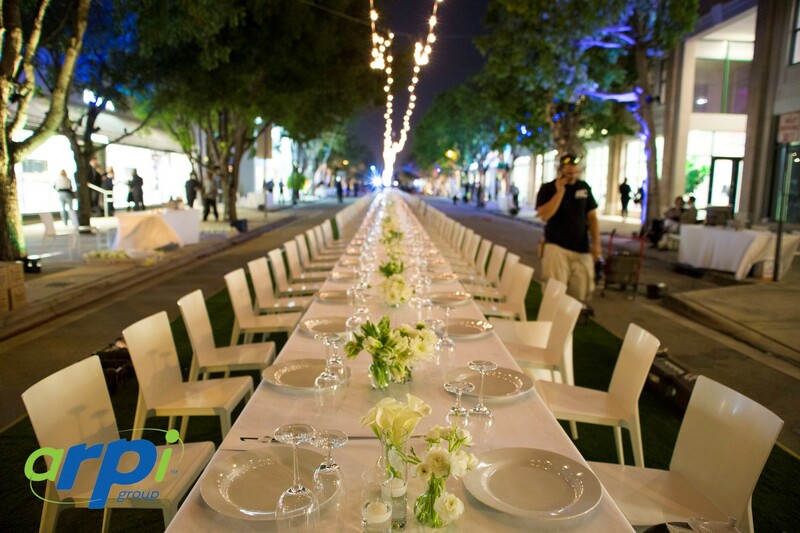 In a very special part of town, The Miami Design District is a neighborhood dedicated to innovative fashion, design, architecture and dining experiences. 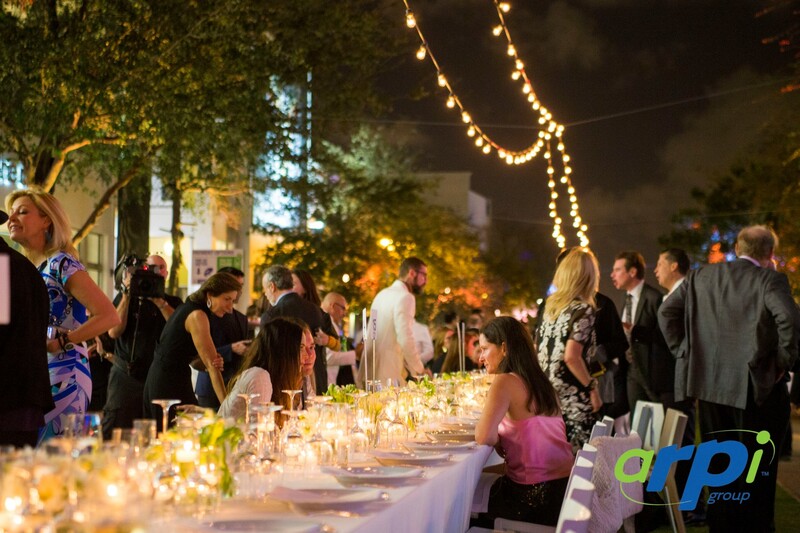 The Design District regularly hosts crowds that are eager to take a part in the BEST of what Miami has to offer. 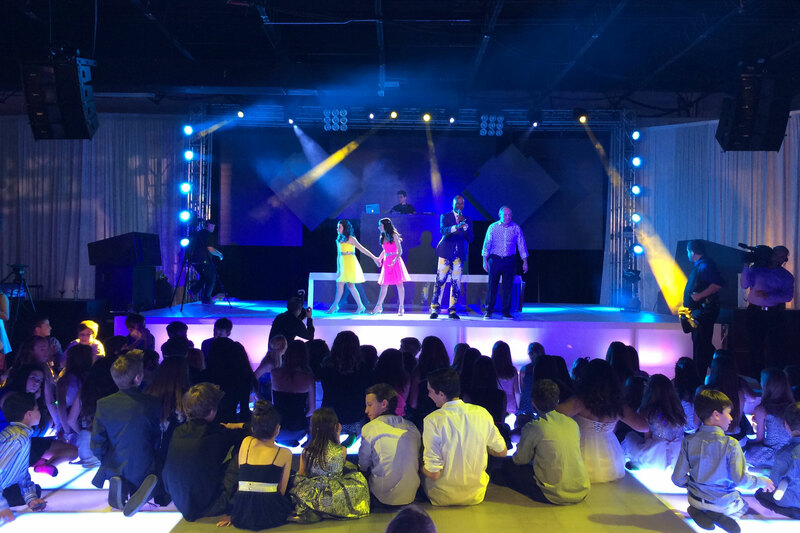 When Mr. David Armstrong contacted us in reference to a Project during the district’s annual “Art Basel” celebration, we were really excited. 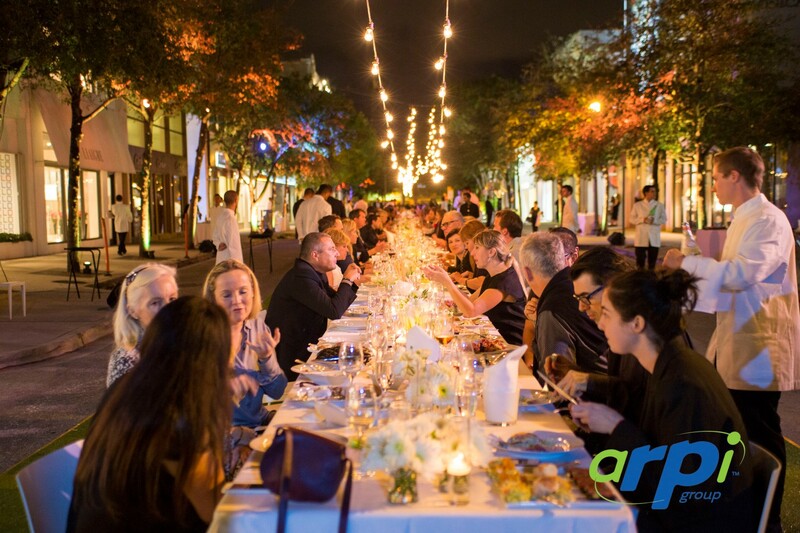 The Vision for this project was to create an outdoor dining experience “like no other.” This occasion would be attended by some of the most influential personnel representing industries such as fashion, film, and real estate design. 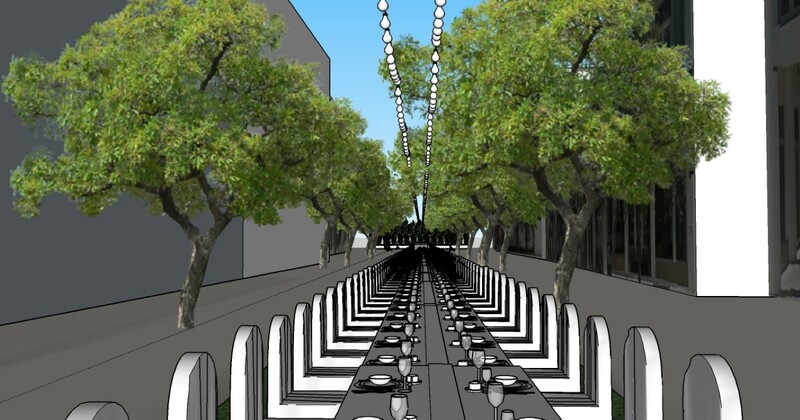 This dinner was to take place on a street, that would be blocked off from traffic, yet right in the middle of all the action. Being that time was of the essence for this event, we quickly gathered our team of designers. Our designers visited the job site, took precise measurements, took aerial/ground footage for references, and then quickly began the design process. During the design process, it was important to have a connection with the Project Manager and Caterer. Everything that was considered important to the client was our foundation at the drawing board. The dinner was to provide a setting for hundreds of people, which exemplified elegance. 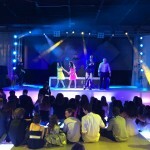 Our task was to set the mood for the evening using various forms of lighting. Our designers took into account many of the natural beauty elements that were already in the surrounding location. The trees, the night sky, and the minor lighting provided by the busy street were all vital in setting the tone for the evening. We wanted to supplement that natural beauty with style and grace so we opted to use String Lighting. 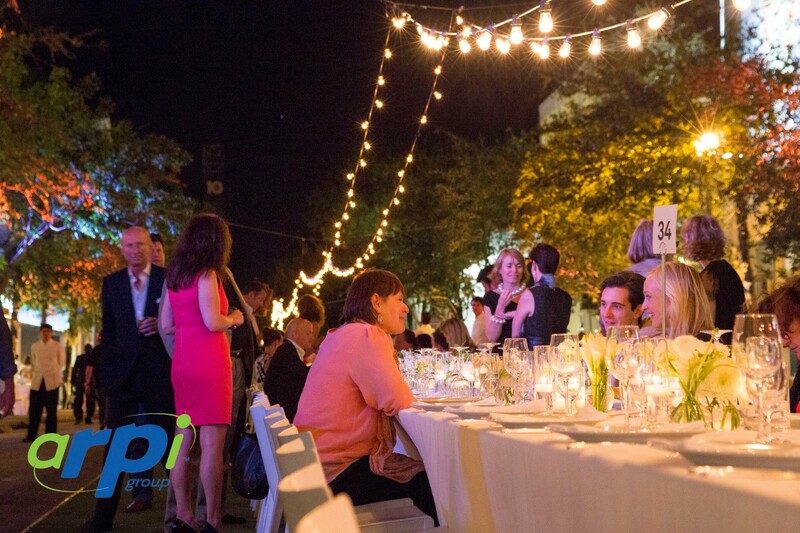 String lighting allowed us to evenly illuminate the focus area of that night, a striking 400 foot Dinner Table. The Execution phase of this project was a challenge. 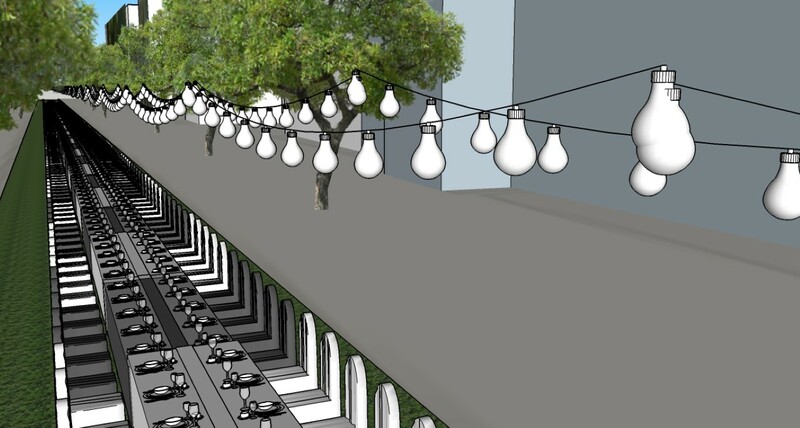 Being that the setting was in the middle of a street, installations had to be done on the same day. Cars had to be moved, a floor had to be created, and all the wiring and lighting had to be ran. With only one point of access to the street, logistics were very important. Timing was critical to make sure that trucks, generator suppliers, and work crew had the ability to access the work area. Each segment of the project was executed with attention to detail as the deadline approached. The evening was one filled with excitement as ShowTime was underway. DREAMLIKE is the only way to describe the results of that evening. The night was one filled with smiles and laughs with a crowd possessed with contentment. Through meticulous planning and direct execution, the Vision of the project was brought to LIFE. 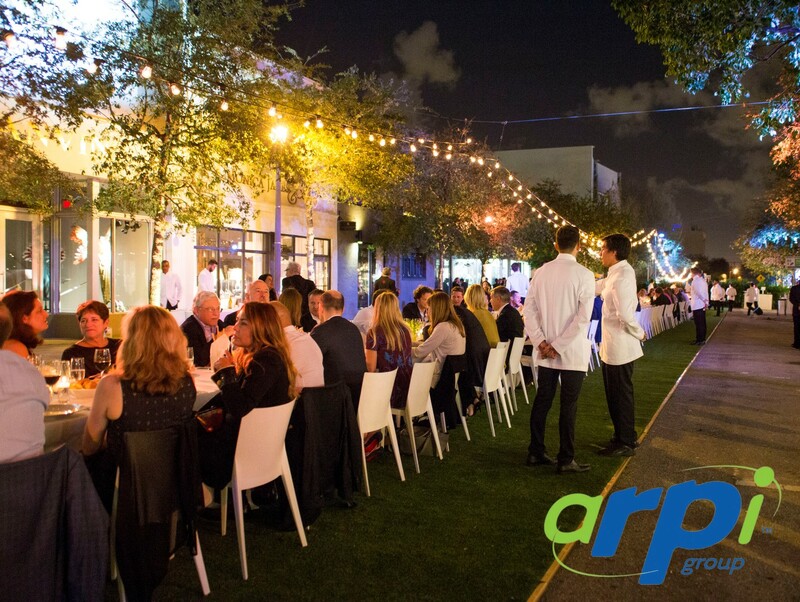 This “Dinner under the stars” is sure to become an annual favorite of those special guests that enjoyed experiencing the magic of the annual celebration of “Art Basel” at the Miami Design District. 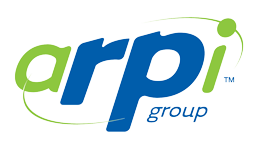 The ability to work under pressure while finding opportunities to instill forward and innovative thinking is what Arpi Group is all about.